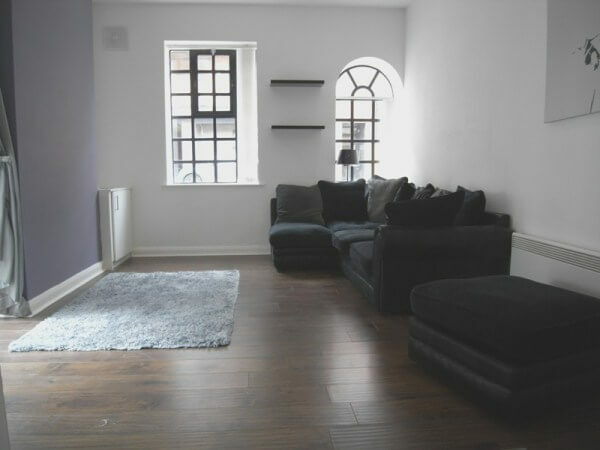 Two bedroom modern apartment with lots of character featuring windows from original conversion a split level kitchen and lounge with high ceilings. Secure gated entry. Allocated parking. 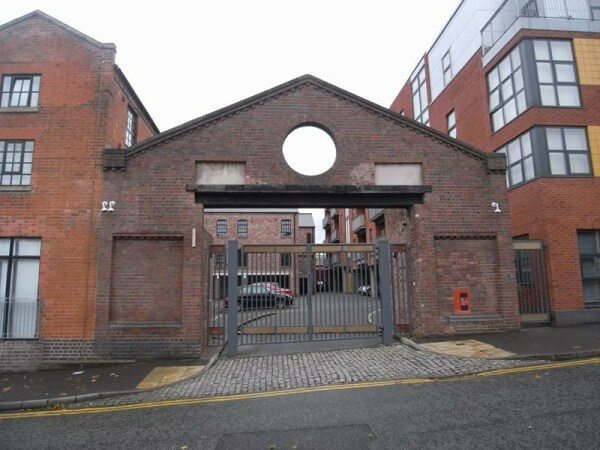 Located in the Jewellery Quarter. Minutes from St Pauls square. 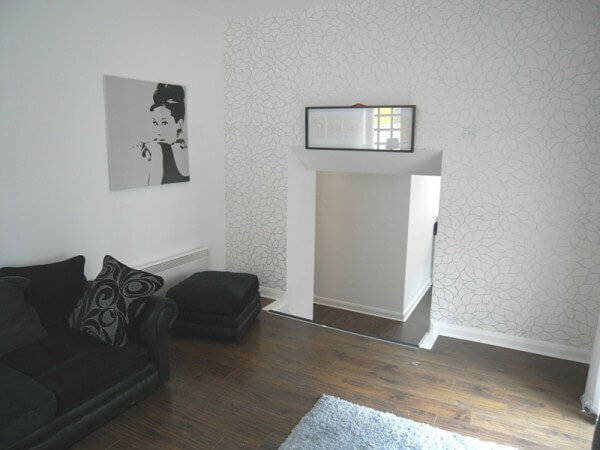 Within easy walking distance of the City Centre. Reception Hall – 8’7” x 3’6” (2.65m x 0.93m) plus 8’7” x 2’9” (2.65m x 0.87m) plus 7’3” x 2’8” (2.22m x 0.85m) Wood laminate flooring. Video phone entry system, recessed down lighting, Nobo wall mounted heater. Smoke detector. Double wall socket. Hallway Cupboard – 3’8” x 2’1” (1.11m x 0.64m) providing excellent storage facilities. Housing hot water boiler. Ceiling light pendant. Water meter. Fusebox. Living Area – 11’9” x 13’7” (3.6m x 4.2m), 9’5” (2.9m) floor to ceiling height. 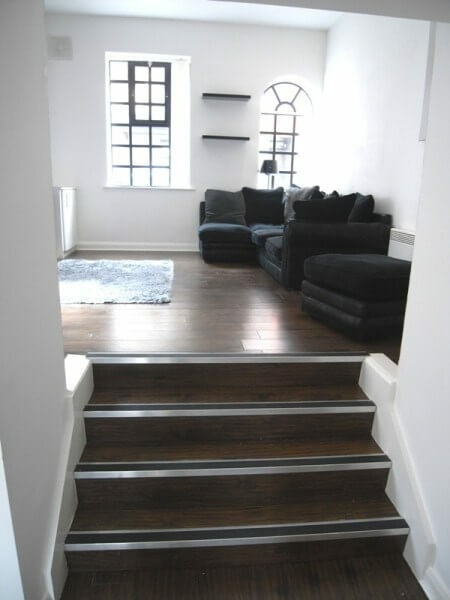 Wood laminate Flooring. 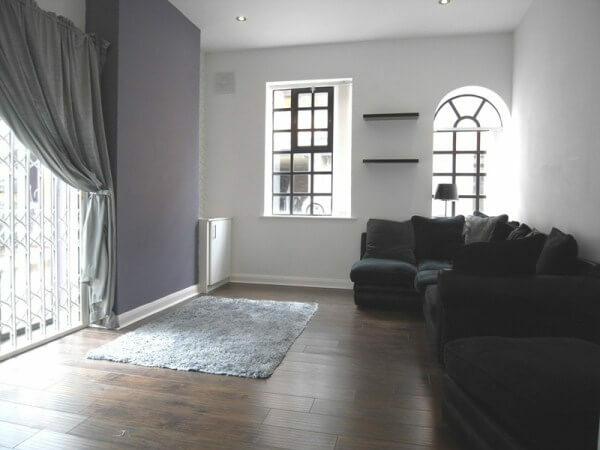 Double glazed windows and full length double glazed doors opening to courtyard. Recessed down lighting. Nobo Wall mounted heater. Chrome double wall socked. TV/FM/Satellite sockets. Fitted Kitchen – 8’3” x 6’2” (2.54m x 1.89m) plus 13’7” x 3’5” (4.17m x 1.06m) Wood laminate flooring. Contemporary range of wall & base units. 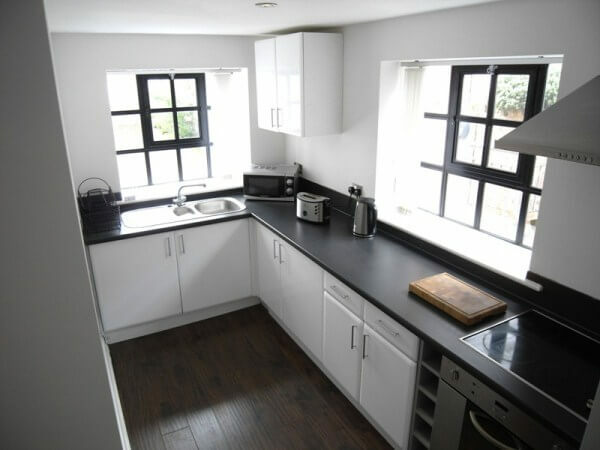 Laminate work surfaces and matching splash-backs. CDA ceramic hob/stainless steel oven & stainless steel extractor unit. Under counter fridge with freezer box. Concealed Bosch washer/dryer. Chrome double sockets. Recessed down lighting. 1 ½ bowl stainless steel sink & matching drainer with chrome mixer tap. 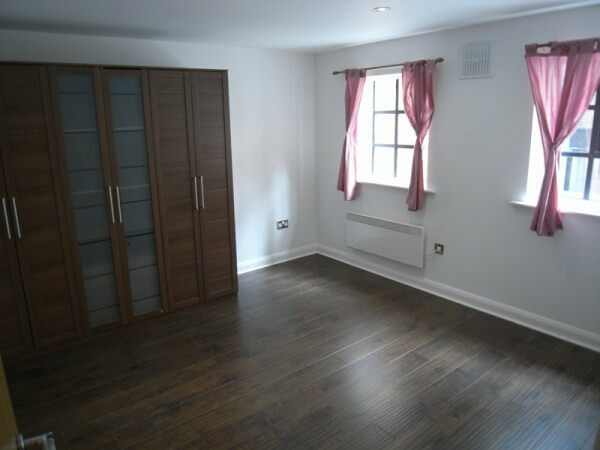 Master Bedroom – 12’ x 11’3” (3.65 x 3.45m) Wood laminate flooring. Double glazed window. Recessed down lighting. Nobo wall mounted heater. Double wall sockets. TV aerial socket. 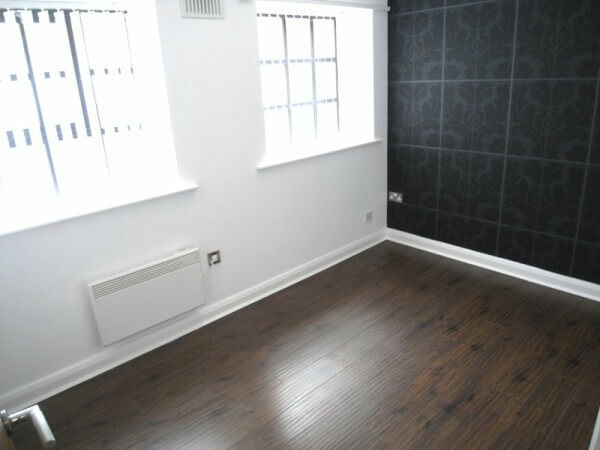 Bedroom Two – 11’ x 7’5” (3.36m x 2.28m) Wood laminate flooring. Double glazed window. Recessed down lighting. Nobo wall mounted hater. Double wall sockets. 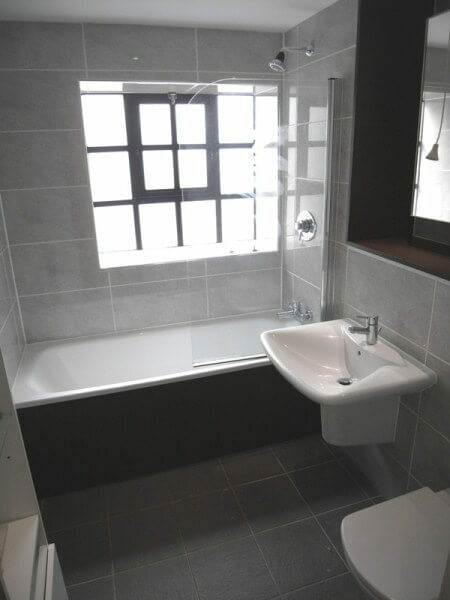 Bathroom – 7’32” x 6’7” (2.23m x 2.04m) Tiled flooring. White matching bathroom suite. Wall mounted wash hand basin with chrome mixer tap. Enclosed cistern W.C. Bath with glazed shower screen & chrome thermostatically controlled shower over. Vent Axia extractor. Fully tiled surround to bath/shower area. Heated towel rail. Shaver socket. Recessed down lighting. We understand the following; this information should not be relied upon and recommend you make your own enquiries. Tenure – 111 years remaining. This information will need to be verified by a solicitor. 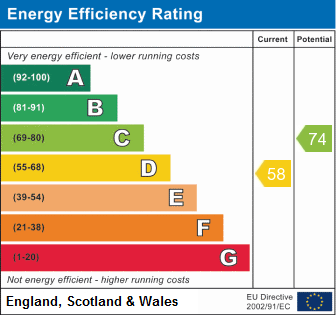 Service Charge – £1,500.00pa. This information will need to be verified by a solicitor. 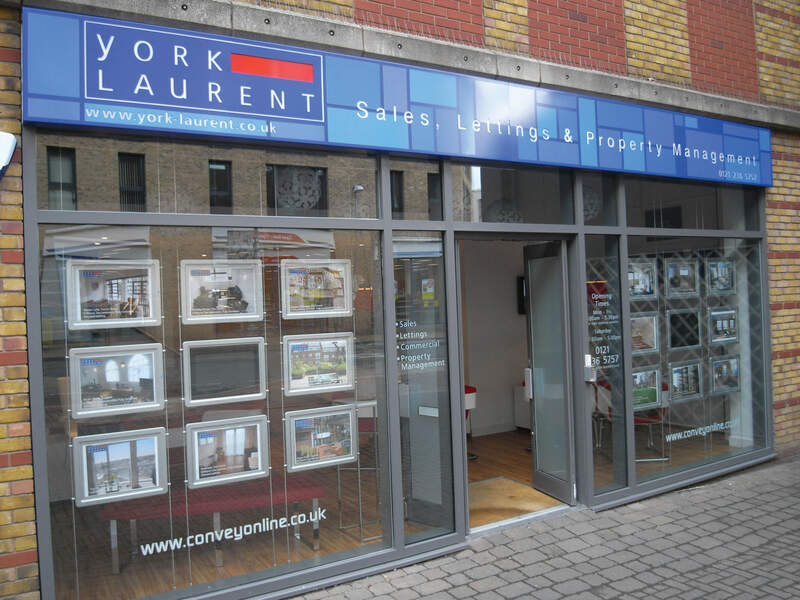 Ground Rent – £200.00pa. This information will need to be verified by a solicitor.